Chantilly is a pets welcome self catering cottage in Low Hauxley, Chantilly accepts dogs and caters for 2 people. 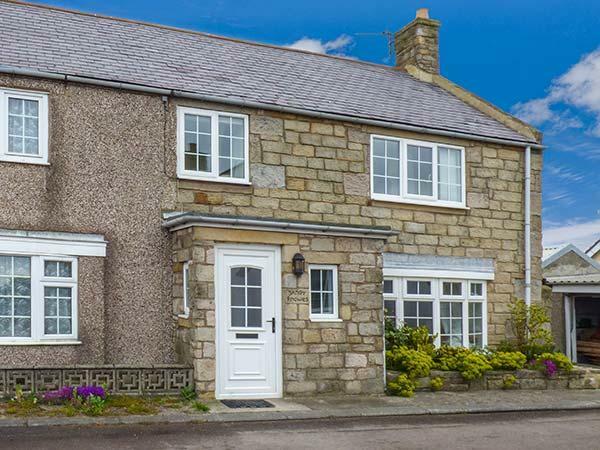 See reviews and details for this dog friendly holiday cottage in Low Hauxley in Northumberland here. A dogs welcome self catering holiday home in Low Hauxley, Beachcombers Retreat welcomes up to 6 guests. Excellent for a family and dog holiday, view reviews and photos here.